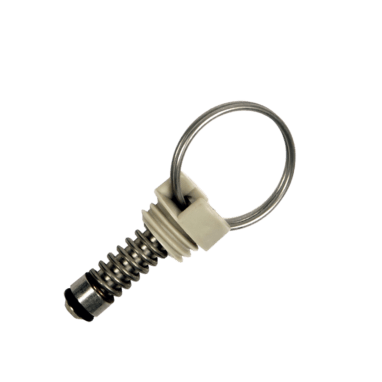 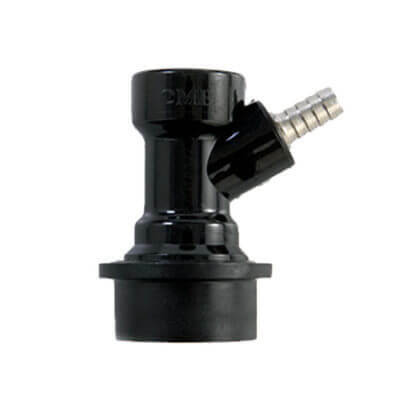 Keg pressure relief valve for ball lock kegs. 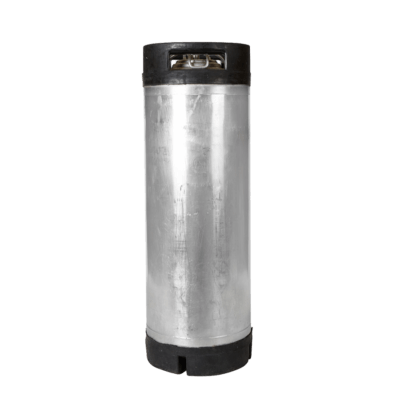 Essential for easy manual pressure relief while brewing. 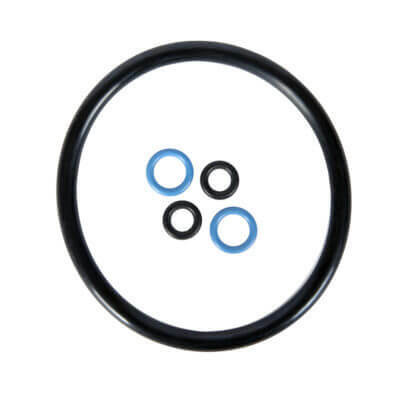 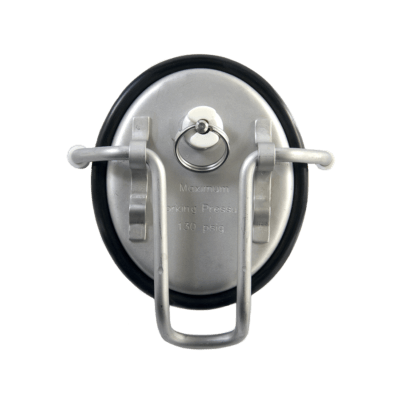 Pull-ring operation; fits most Cornelius ball lock keg lids.